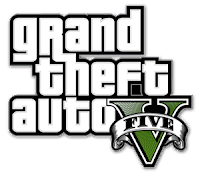 Rockstar released a patch earlier this week which is about 91mb and supposedly fixes the FPS issues for the PC, as well as others bug fixes. With that said they also stated their position on the support of mods specifically the online version of the game. 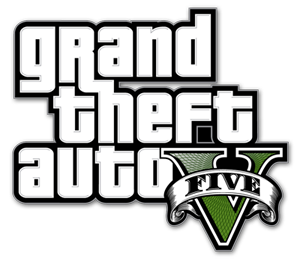 "As mentioned previously, we are not actively targeting players using mods in Story Mode, nor are we explicitly implementing protections against them in-game, Our primary focus is on protecting GTA Online against modifications that could give players an unfair advantage, disrupt gameplay, or cause griefing. "As a reminder, mods are still unauthorized and as such, Title Updates may cause Story Mode mods to behave in unexpected ways because they are not supported or tested, and players run them at their own risk."